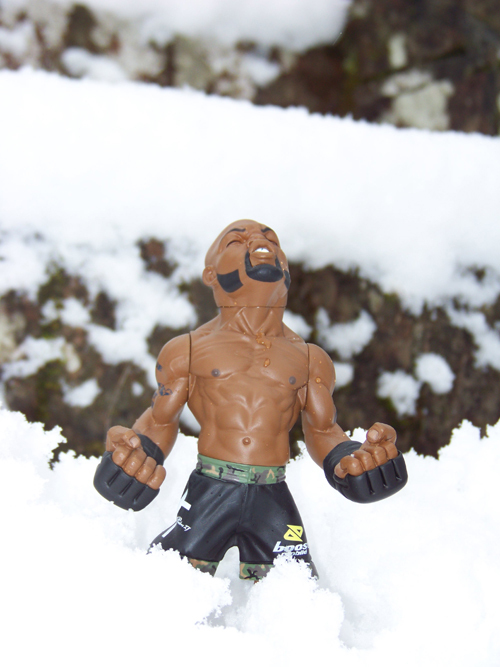 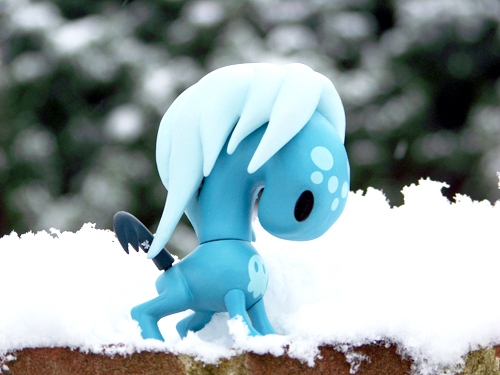 I was really excited to see the whole country covered in snow today! 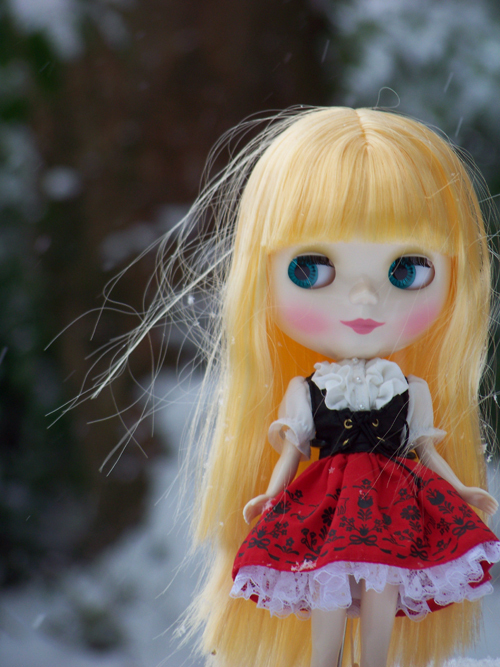 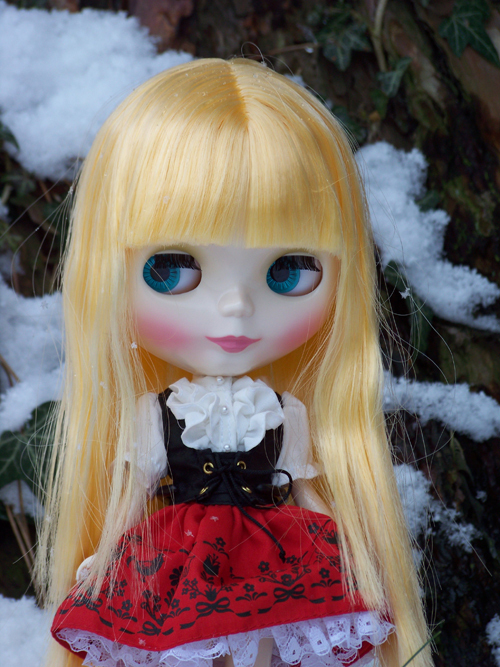 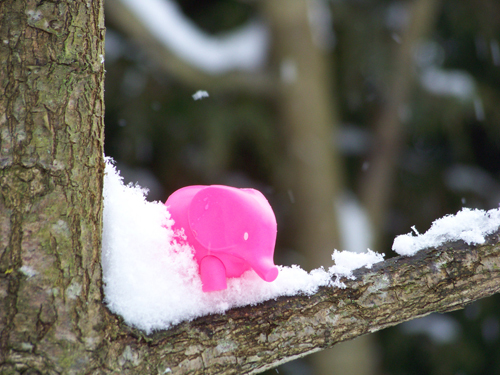 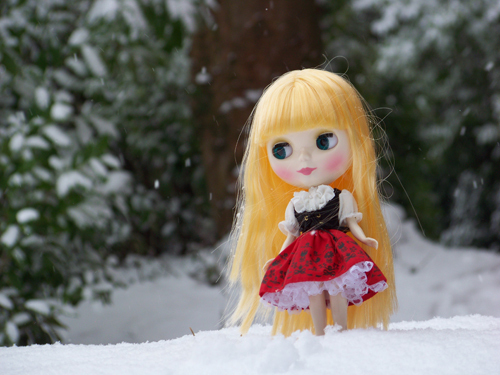 My garden looked so pretty and so I had a go at taking photos of some of my toys out in it. 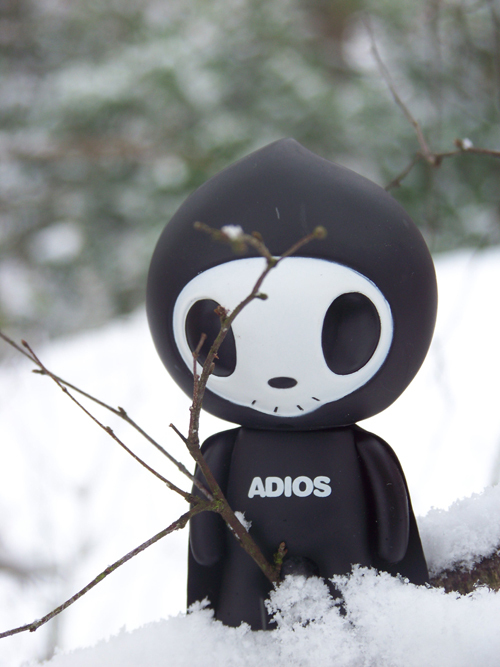 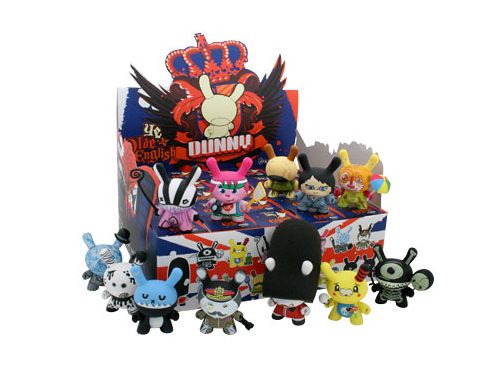 Kidrobot have just releasted their latest series of Dunnys called ‘Ye Olde English’. 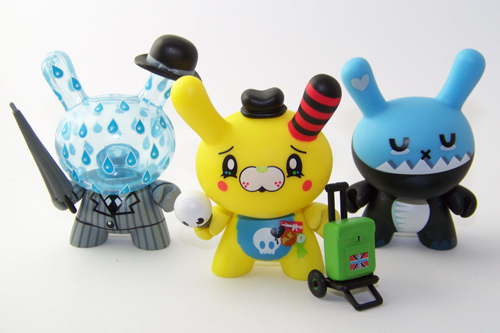 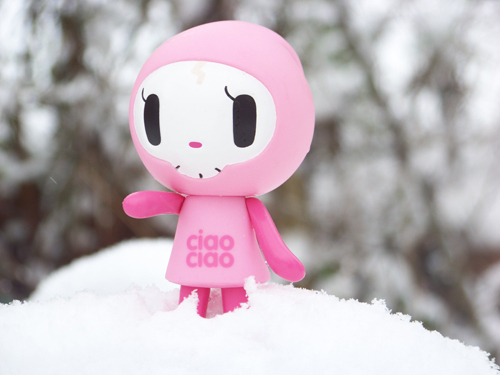 I decided to get the ones by Tado, Peskimo and Triclops. 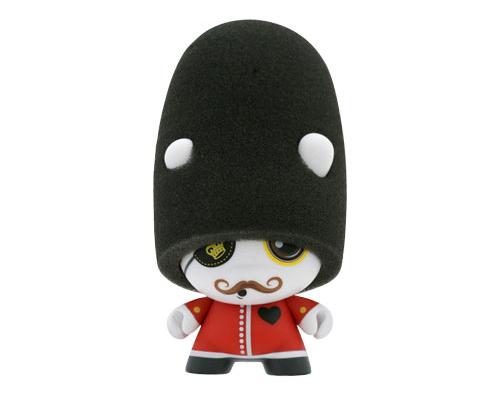 I did really like the cute Beefeater one by Mcfaul but he sold out too quickly.